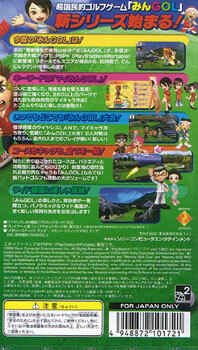 Keeps up the series impeccable presentation with the cute characters, over the top reactions to success or defeat and some devilishly designed courses looking ever so stunning on the small screen. You can almost feel the sun on your back teeing off on a sunny day with the birds singing. 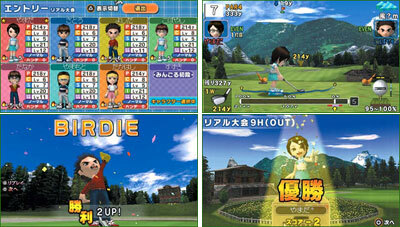 Thankfully includes a putting practise mode to hone your skills on. Best shots can be saved too a la Virtua Striker allowing you to show off your eagle. Perfect way to whittle away long journeys. 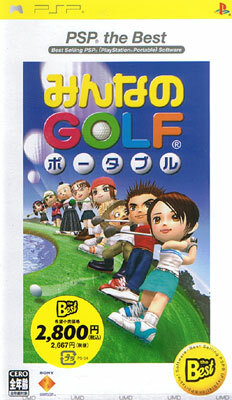 Known also by its English name of Everybody's Golf. Brand new. PSP The Best version.